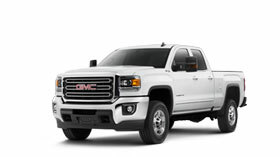 Whatever kind of job your fleet is faced with, General Motors Fleet can supply you with the right truck to get it done. 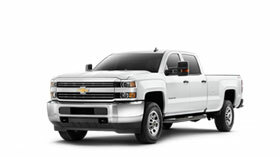 From the efficient, midsize GMC Canyon to the massive power of the Chevrolet Silverado 3500HD we offer a wide range of trucks to tackle any task. With a variety of fuel options, power, payload, and cab configurations available, these trucks can be tailored to meet your needs so you can feel confident you always have the right tools for the job. 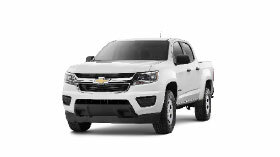 When it comes to torque, horsepower, towing capacity, and max payload, General Motors Fleet pickup trucks can deliver class-leading capabilities that can turn the biggest jobs into small ones. Best-in-class1 available torque – 369 lb.-ft.
Max payload – 7153 lb. (3245 kg)3 (with Dual Rear Wheels), L96 6.0L – V8 engine. 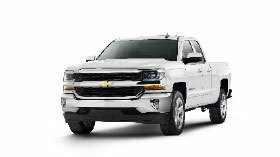 From utility bodies to dump trucks and even rescue vehicles, every pickup truck in the General Motors Fleet portfolio is available with a box-delete option making them the ideal solution for your next upfit*. 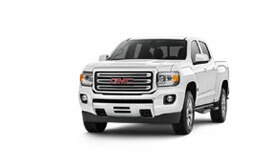 As the only OEM with a box-delete option pickup truck lineup, General Motors Fleet is able to streamline the upfit process and get the vehicles you need built to your exact specs. Your trucks are carrying more than just tools and equipment. They’re also carrying the most important asset of all: your drivers and work crews. 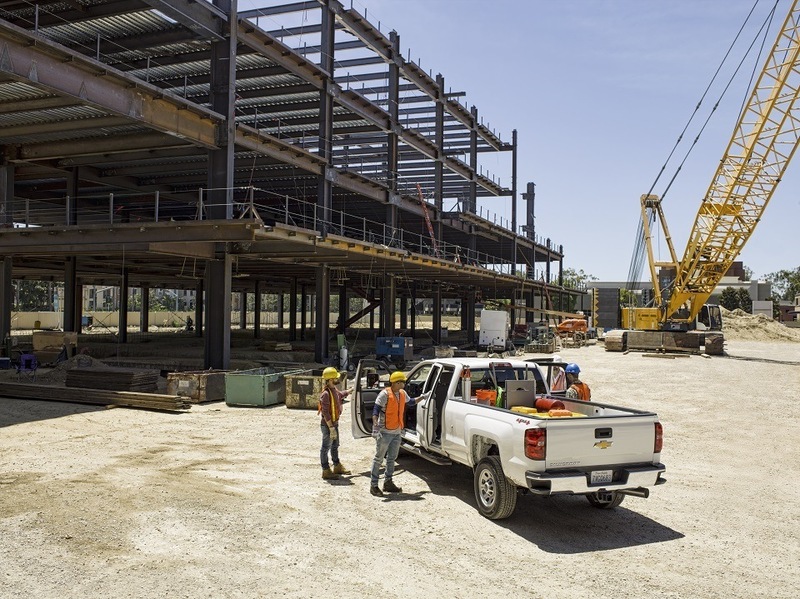 That’s why our engineers have developed a suite of safety measures that can help protect vehicle occupants on their way to and from the worksite. Advanced safety features such as the available Forward Collision Alert7 combine with a high-strength steel safety cage to help give fleet owners peace of mind.